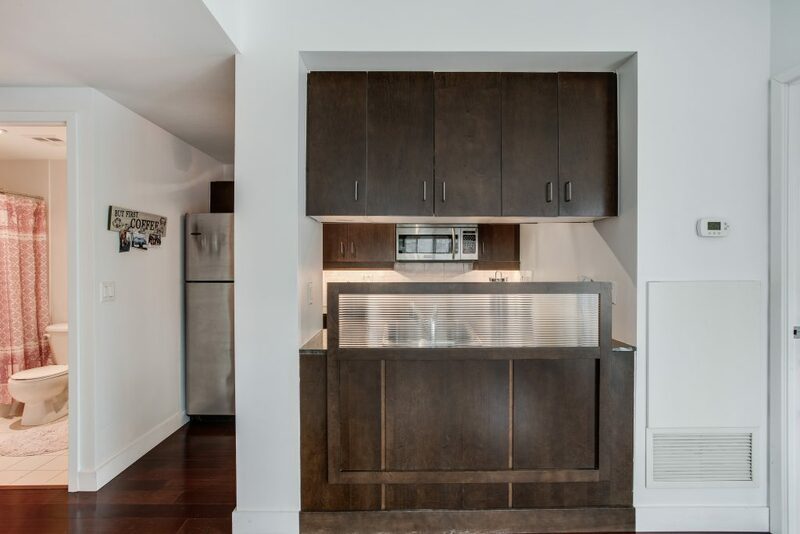 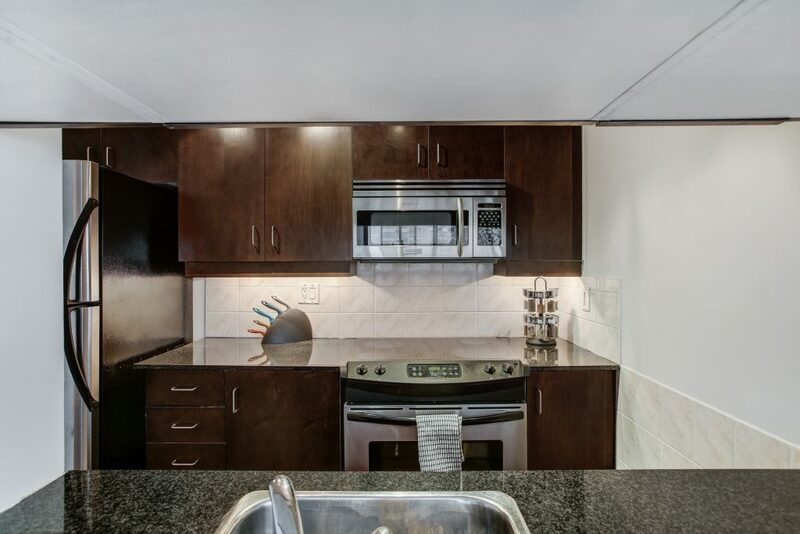 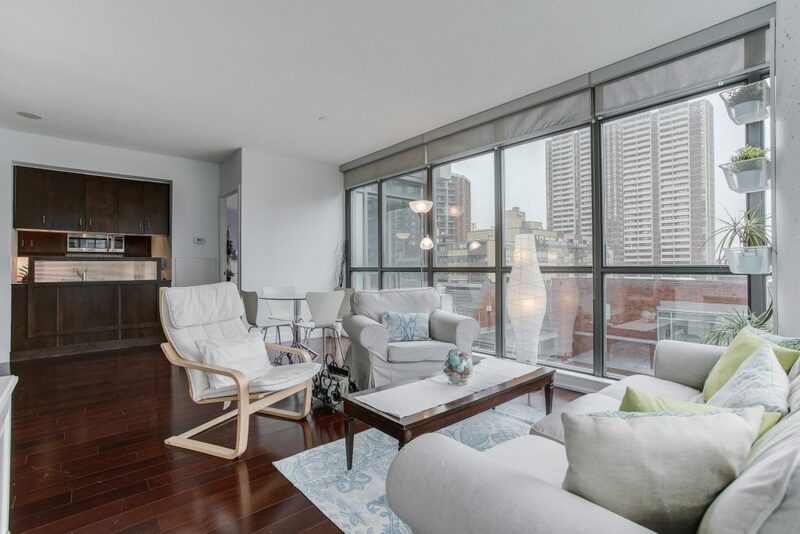 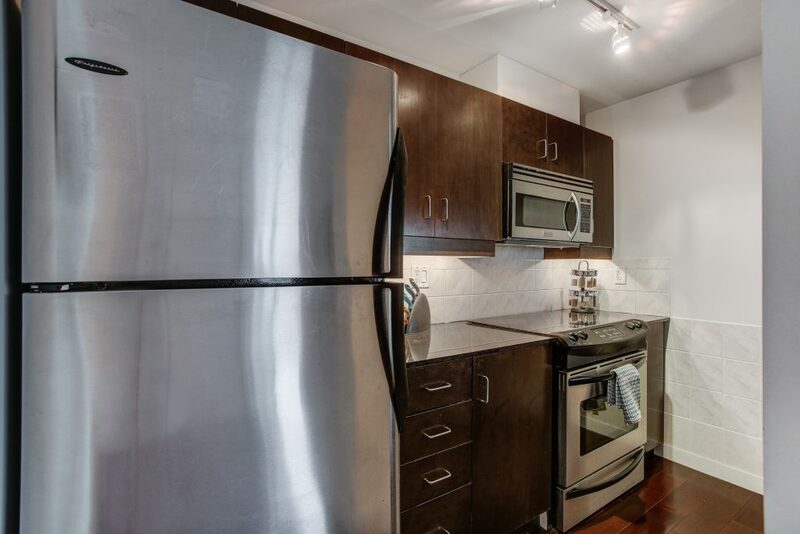 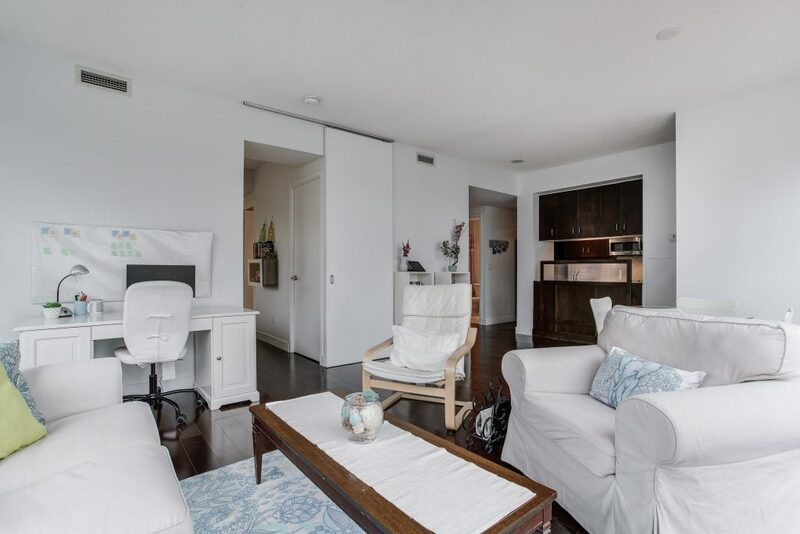 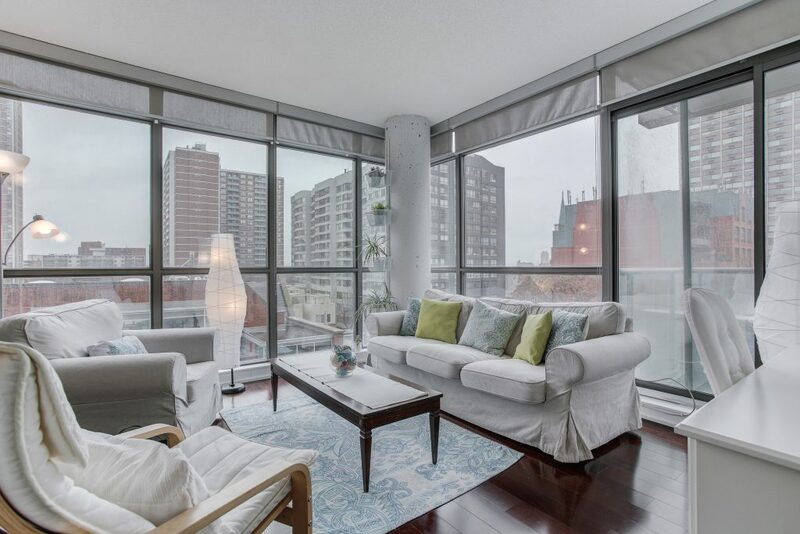 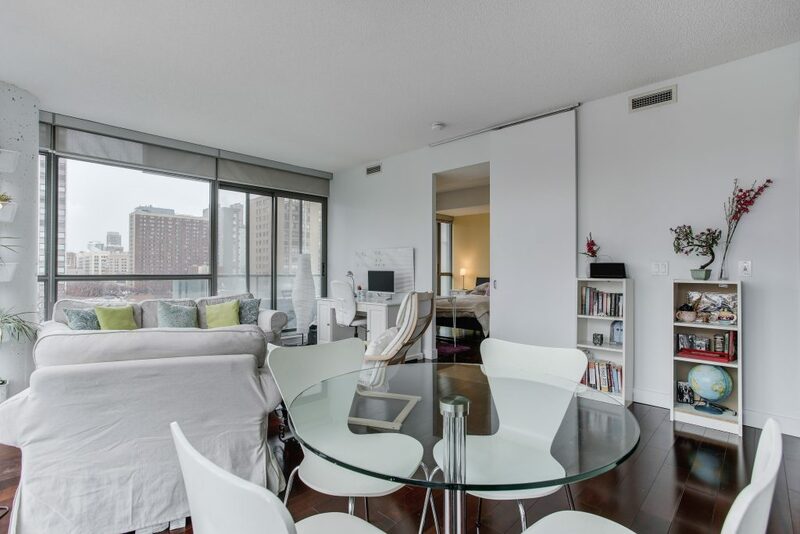 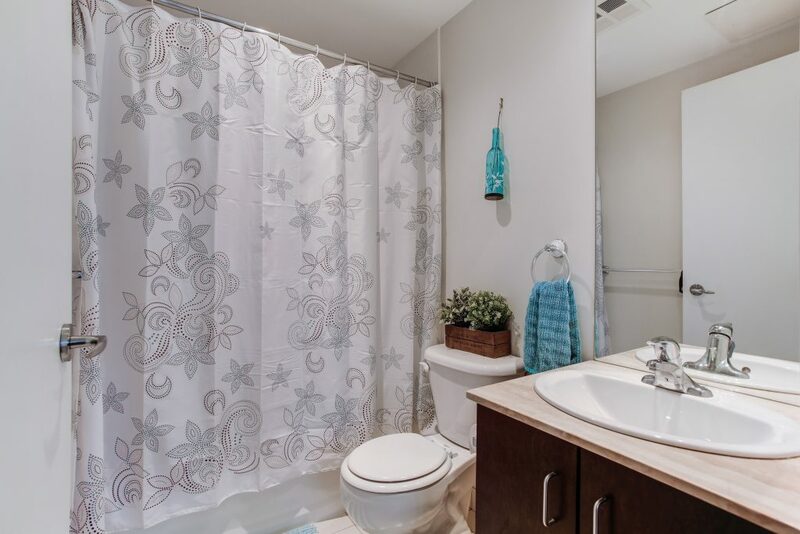 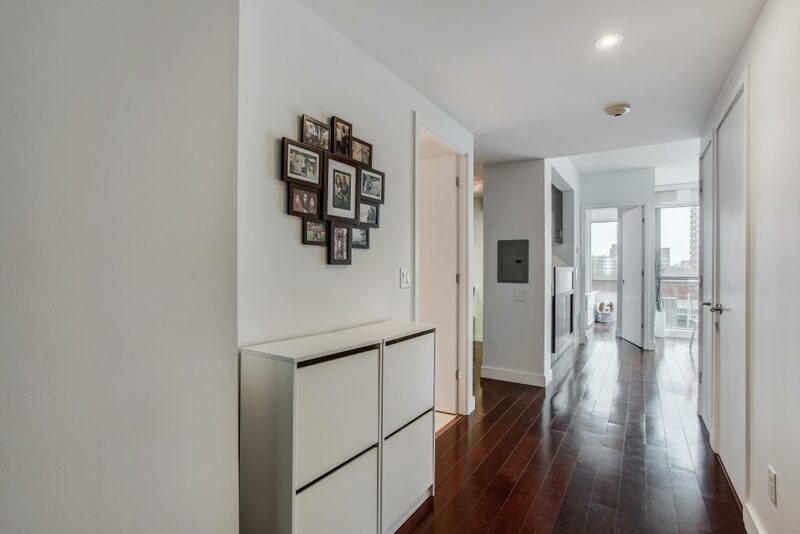 Modern two bed, two bath luxury suite at the stylish Radio City Condos. 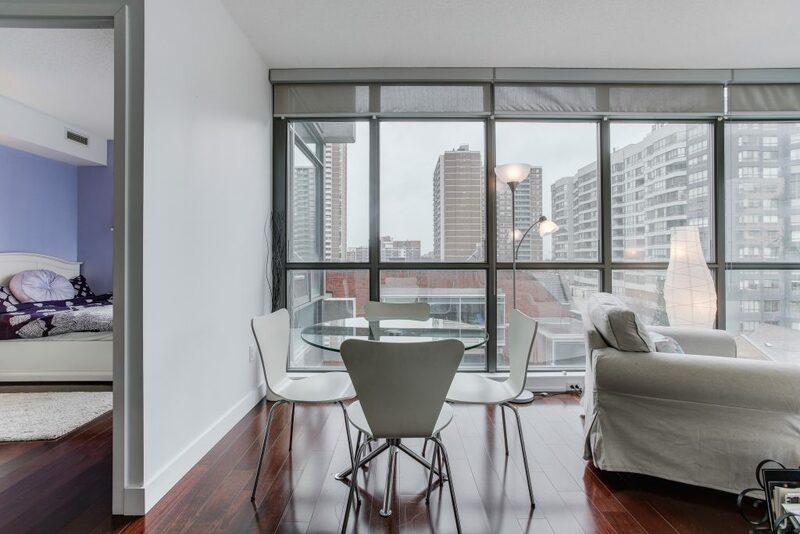 This bright and spacious suite features stainless steel appliances, floor-to-ceiling windows and large balcony with sweeping views of the city. 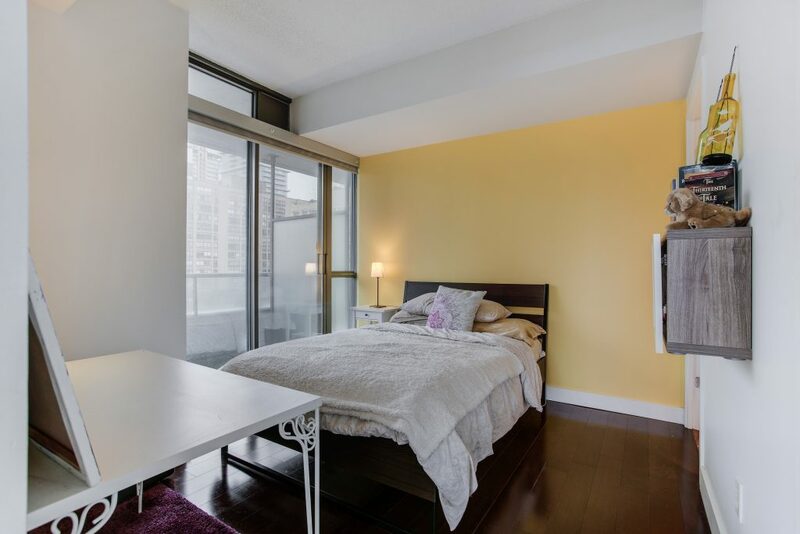 Excellent split bed layout, great for entertaining and everyday living. 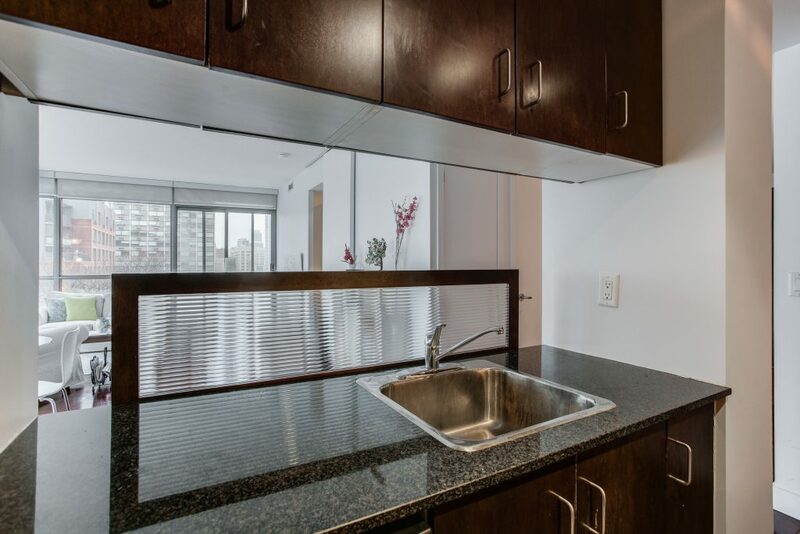 Amenities include: 24 hour concierge, gym, party room, sauna, visitor parking and pet friendly building. 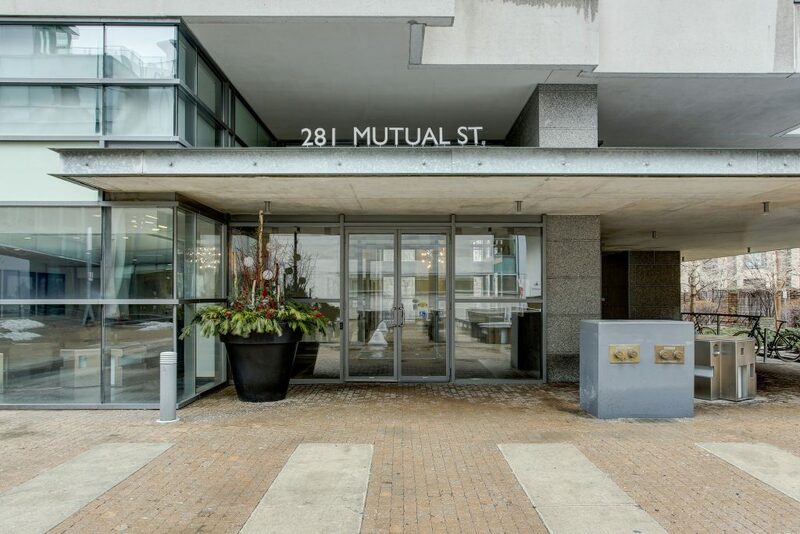 Well managed building. 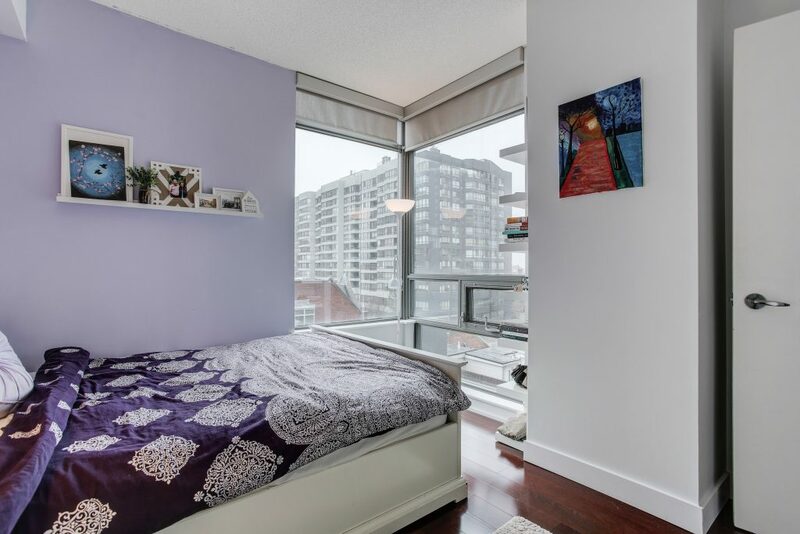 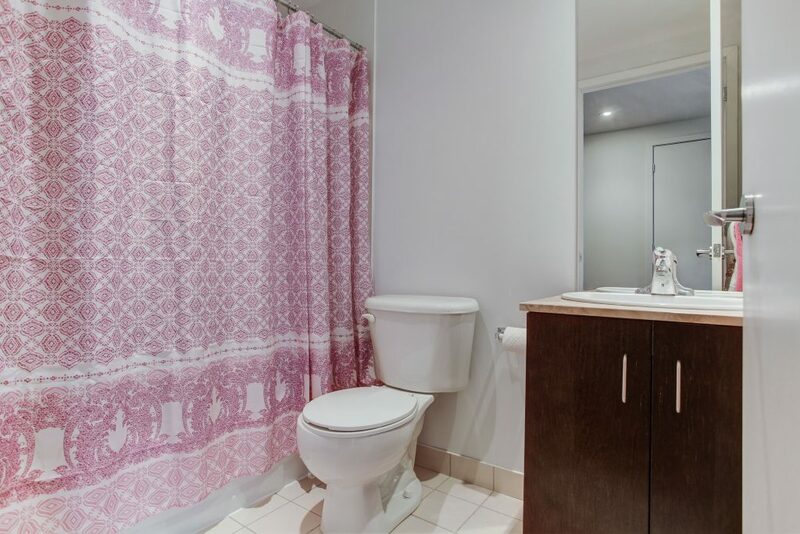 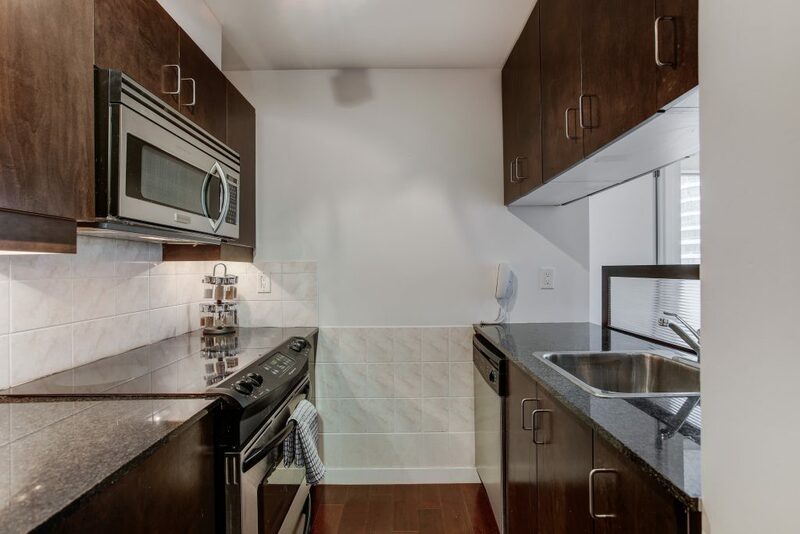 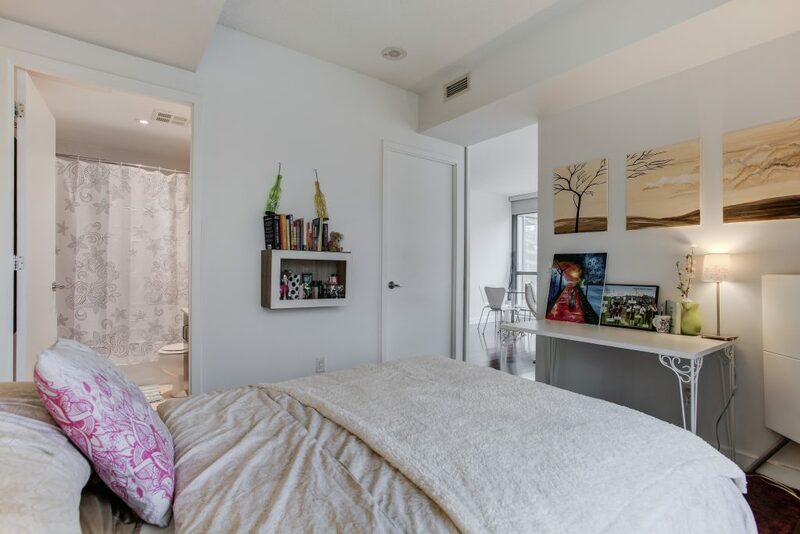 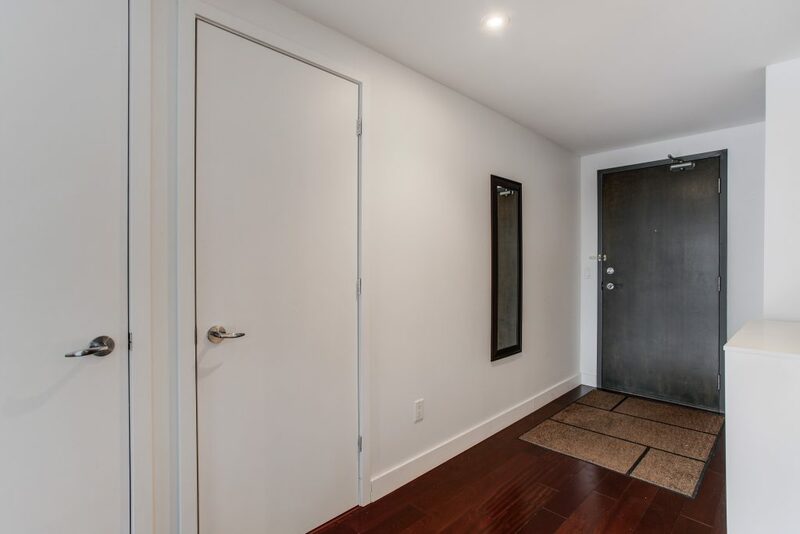 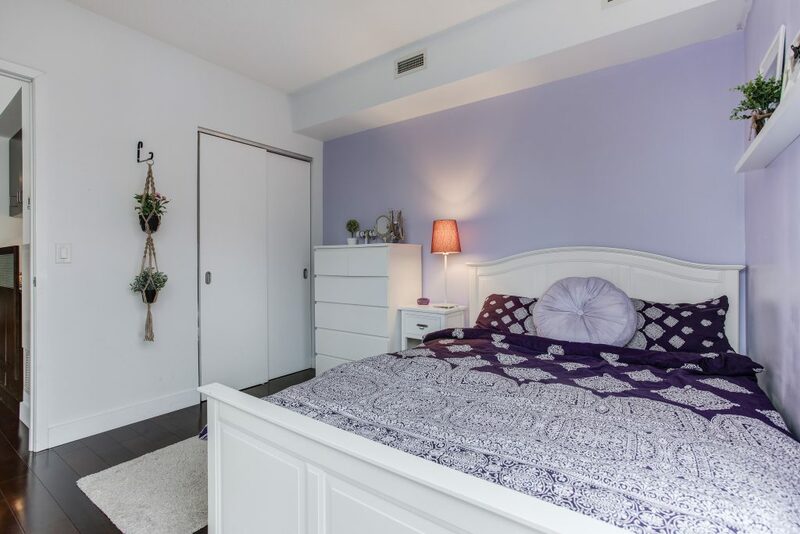 Easy access to College TTC subway and Don Valley Parkway. 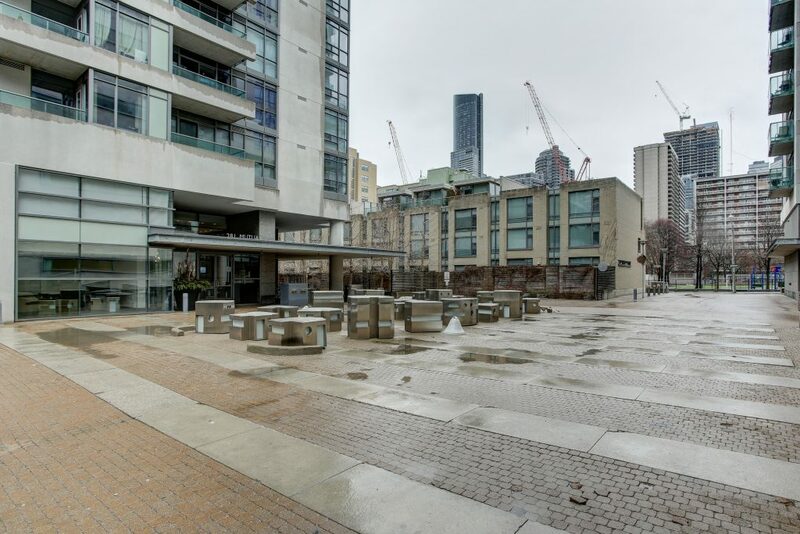 Close to Allan Gardens Off-Leash Dog Park and world class entertainment. 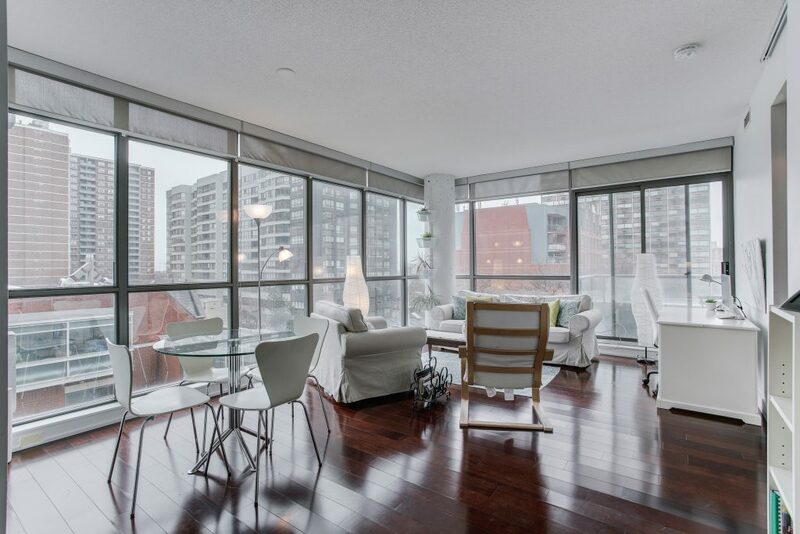 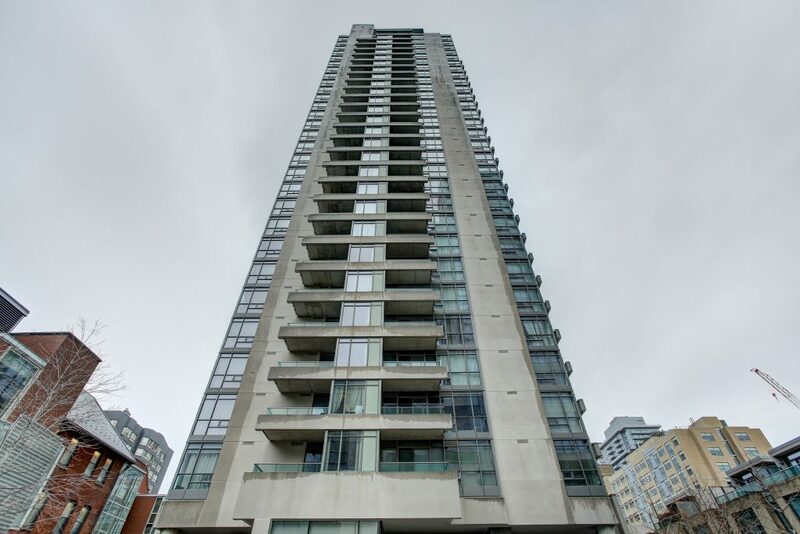 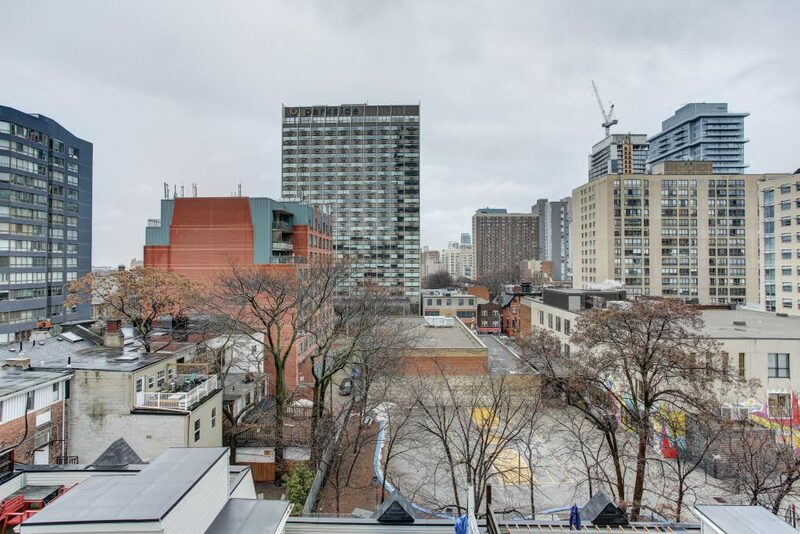 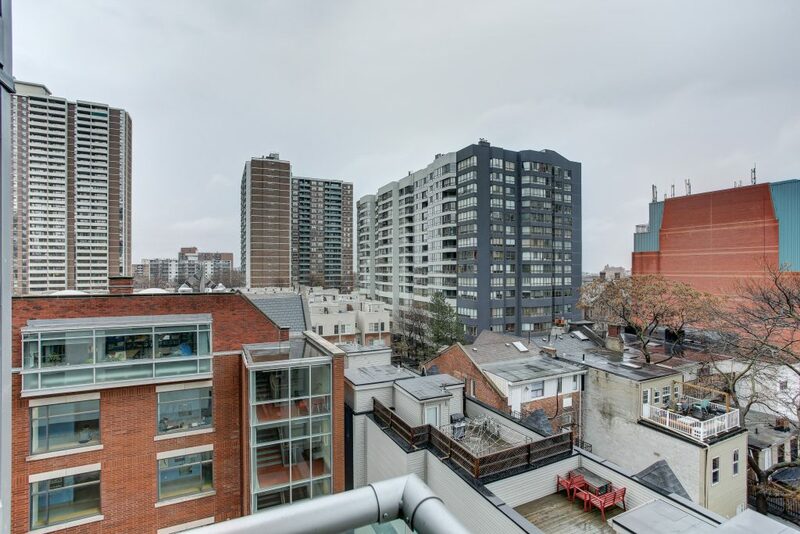 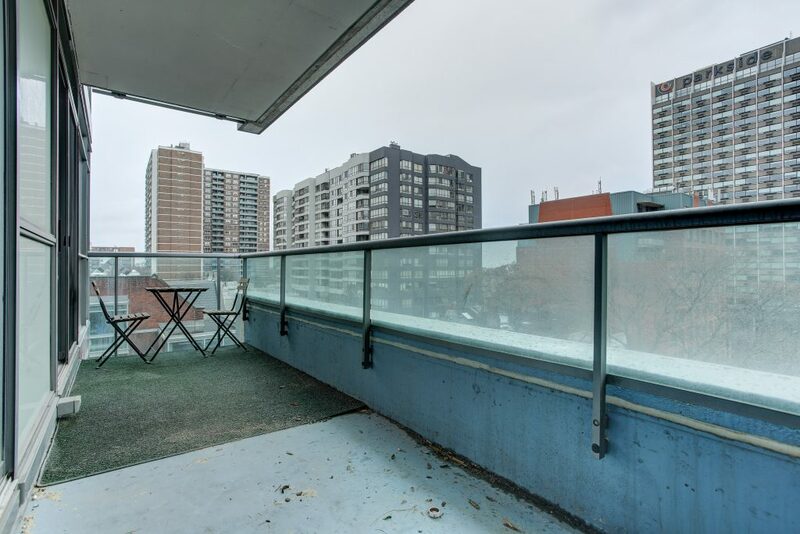 Just steps to Loblaws, Tim Hortons, restaurants, shops, parks, schools and so much more!